The Service Center features omni-channel support to connect products with people. At the right time. 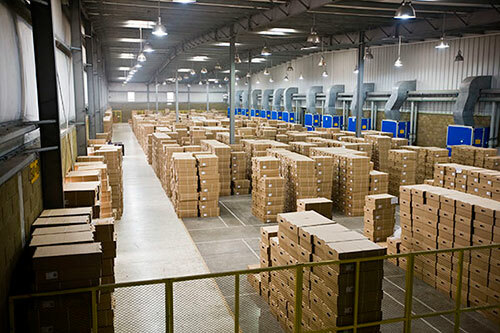 Whether your supply chain involves B2B only, or combine B2B with direct shipment to customers, our logistics experts can help you design a warehouse management and distribution strategy to control your costs, optimize your customer experience and enhance your brands. The Service Center offers more than 115,000 square feet of warehouse space, housing 6,000 pallets of materials and products, strategically located in Houston, Texas. From there, your products are ready move where they need to be, and when. Product and tracking data is accessible 24/7. Receive email or text advance shipment notice (ASN) confirmation, including tracking numbers and direct links to carriers. 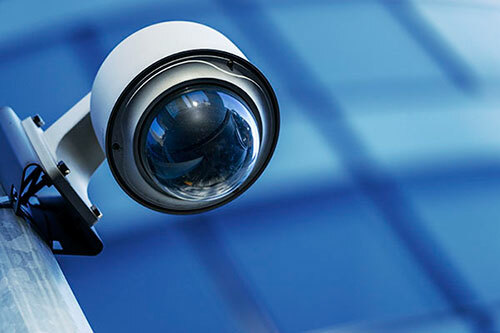 Immaculate, secured storage spaces are camera monitored 24/7. And importantly, you pay for only the space you use during the month. The Service Center integrates our warehouse with your locations, including order-to-delivery tracking and access to all your data 24/7. Our proprietary web-based inventory management system tracks orders and inventory with more than 100 standard reports already available in your dashboard. Our central shipping point is strategically located near the Port of Houston, which means efficient access to destinations in Mexico, the U.S. and Canada, as well as shipments around the world. We ship via all major carriers including US Postal Service, UPS, FedEx, DHL, Smart Post, etc. as well as major truck lines and ocean carriers. For orders larger than one pallet, we will coordinate freight services for less than truckload (LTL), full truckloads and overseas freight forwarding. Talk to us about your shipping and freight strategy. 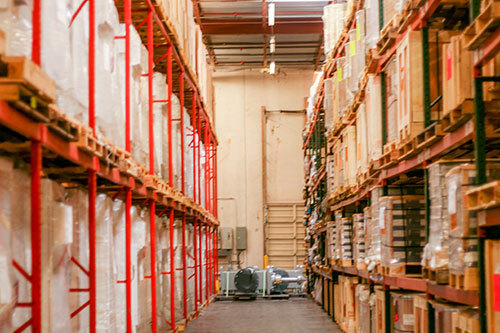 Our logistics experts can help design your program to manage your spend and optimize outcomes. To build your brands. 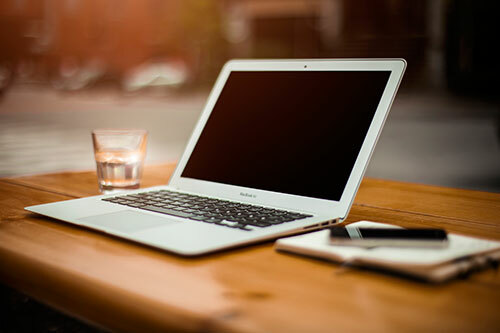 While more than 15,000 packages are being handled and shipped every day, our friendly Contact Center is fielding telephone and online contacts to satisfy client changes and issues. Your current Supply Chain broken? Let us show you a better way to build your brand.